As Halloween is fast approaching, for today’s article, I thought I could list the best movies to watch leading up to Halloween and of course, ones you can watch on Halloween. Some of these movies are scary, some not so much, so there is a good mix and something for everyone to enjoy. A favourite of many people and it’s easy to see why. With a cast involving the likes of Bette Midler and Sarah Jessica Parker, this movie was a hit from the get-go. 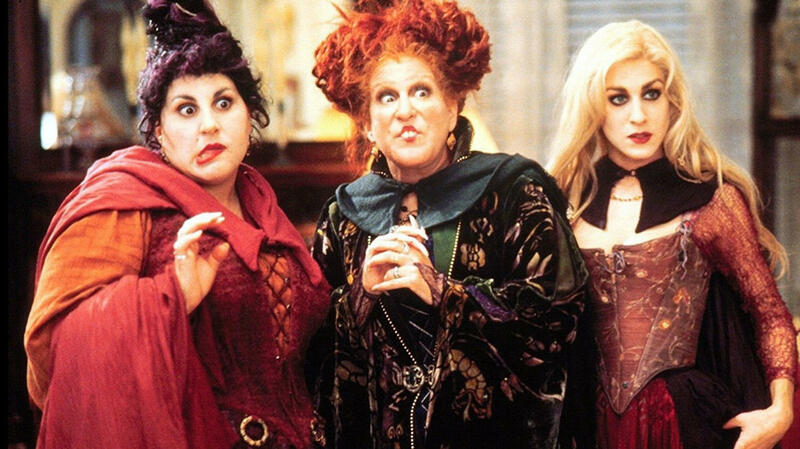 This is an easy watch as it is only a comedic-horror movie, which centres around a trio of witches are resurrected by a teenage boy, who also happens to be a virgin. This movie is filled with laughs and very enjoyable. If you’re on the scary-cat side, I would recommend this as a start. A cult-classic. 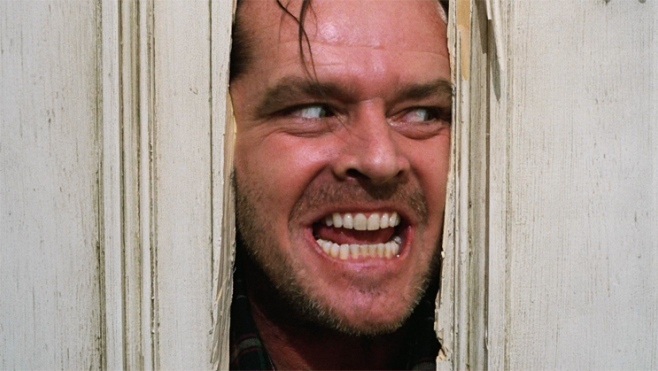 The shining stars Jack Nicholson as the main character, who really goes insane and I mean whacko insane. This movie is based on a Stephen King novel and centres around Jack Nicholson’s character who takes a care-taker job at an off-season hotel. He brings his family with and strange things start to happen; he starts to lose his sanity because of the supernatural forces surrounding the hotel. The Shining is a little jumpy and a little scary, but definitely not able to sleep at night material. What is a Halloween movie list without the Addams Family? 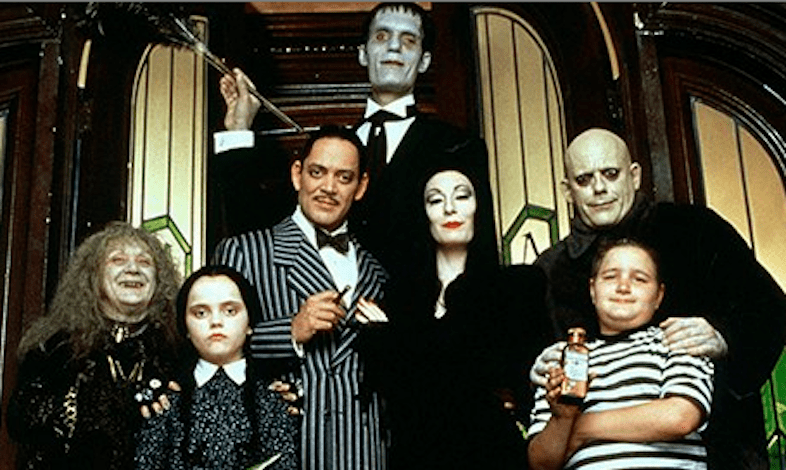 The Addams Family are fictional characters created by Charles Addams. The traditional characters include Gomez and Morticia Addams, their children Wednesday and Pugsley, close family members Uncle Fester and Grandmama, their butler Lurch, the disembodied hand Thing, and Gomez’s Cousin Itt. The movie is funny and enjoyable and involves a con-artist trying to steal the family fortune. These movies are definitely not for the faint-hearted. I, myself have had many a sleepless night thinking about things that go bump in the night because of these movies. 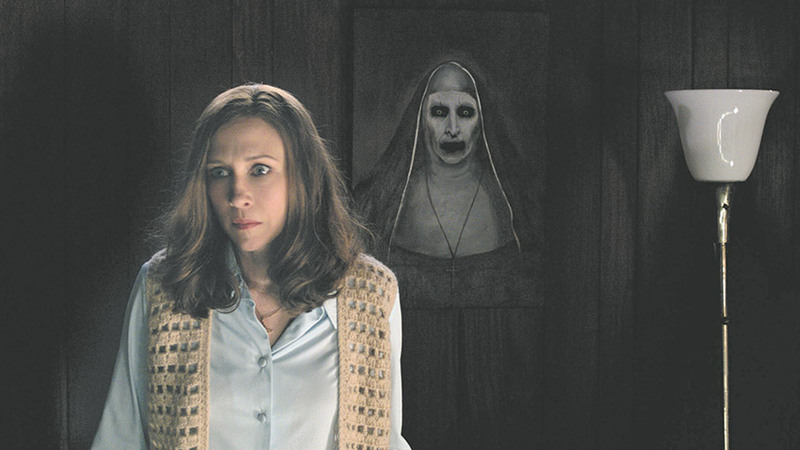 The Conjuring is an American supernatural horror film that has gone on to inspire many spin-offs. It follows the lives of Ed and Lorraine Warren, who are paranormal investigators and help families suffering from evil presences in their houses. Their purportedly real-life reports inspired The Amityville Horror story and film franchise and if that doesn’t give you the goosebumps, I don’t know what will. One of the best horror movies made in recent years. It follows young couple Katie and Micah, who begin experiencing a demonic presence in their new home. Katie tells Micah that it has been following her even since she was a young girl. Micah decides to record the couple at night to figure out what’s wrong. As the nights go by, the evil presence gets worse and the couple must try survive. Creepy, to say the least. After dying in a car crash, the ghosts of Adam and Barbara Maitland are informed that they have to remain in their house for 150 years. This is fine, until their house is sold to a family they can’t stand. They summon a bizarre demon to drive the family out, but as luck would have it he wants to return to the land of the living and there’s only one way to do this. 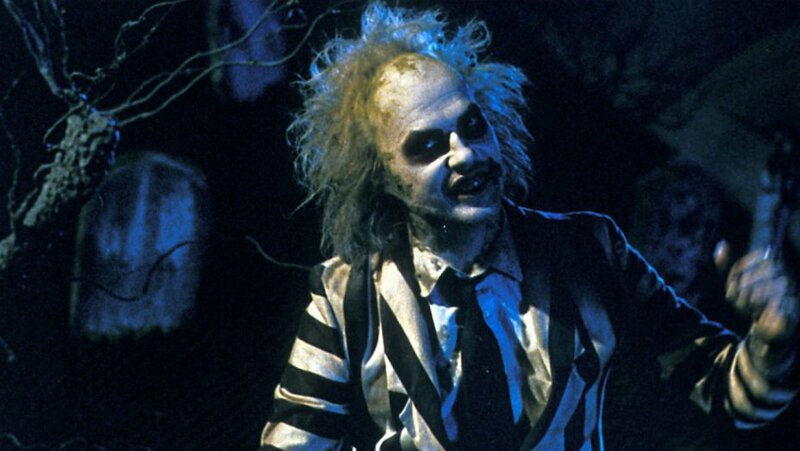 Find out how by watching Beetlejuice this Halloween. This list would not be complete without the actual Halloween movie. Halloween is an American slasher film. 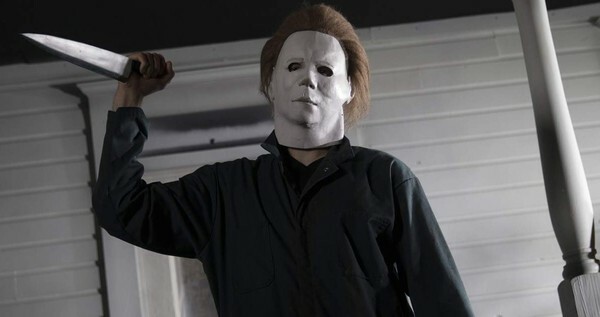 It tells the story of serial killer Michael Myers as he stalks and kills teenage babysitters on Halloween night. Hope you’re not babysitting on Halloween now. It focuses on Myers who was committed to a sanitarium as a child for the murder of his sister. He obviously escapes and returns to his home town and begins to stalk his victims. There you have it, the best movies to watch leading up to Halloween, but be aware, I am not responsible for any nightmares or otherwise.